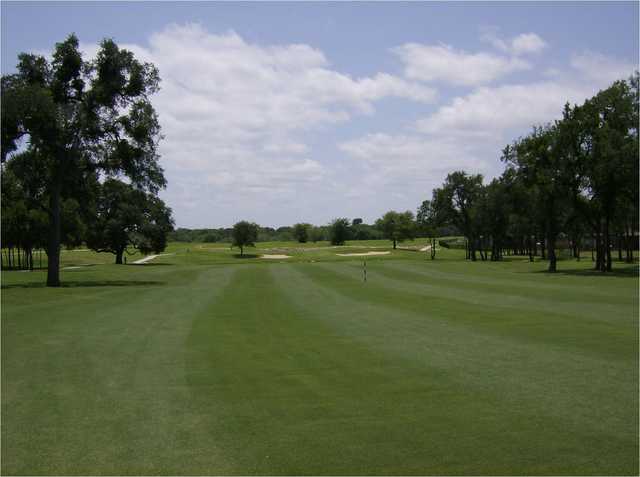 The Golf Club at the Resort is one of Fort Worth's finest golfing destinations. 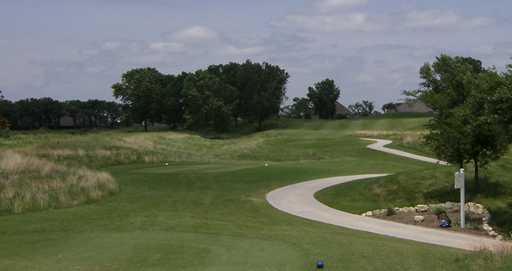 The course sprawls across the rolling hills of north Texas and wraps around the shores of Eagle Mountain Lake. Mature live oaks line the narrow fairways, providing some tight holes with difficult shot selections that demand accuracy, but there are also holes with open, more forgiving tees. 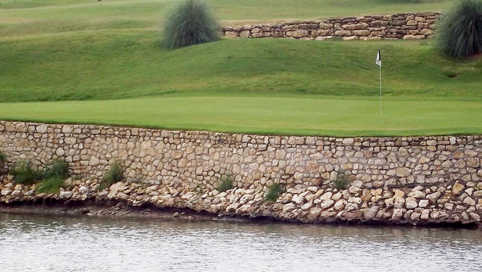 Golfers will want to make sure they bring a strong iron game when playing this golf course since there rock walls and bunkers strategically bordering the raised greens. There are also water hazards that come into play along the greensides and fairways. It is a golf course that will reward skill and strategy over strength alone. The 16th is one of the toughest holes but with a good approach and a bit of luck, there is an opportunity for a birdie. good course, good people, nice atmosphere. The course was in decent shape and the greens were in slightly less than decent shape, however, given the time of year and being consistently colder than normal for this area, they both were in acceptable condition. The course is definitely challenging and without a doubt, the 16th is one of the hardest. The 18th hole is a nice hole to be finishing up on. It is fairly relaxed and straightforward making it a good way to finish up after a challenging course. Despite the other review, I have had nothing but good experiences with the staff and members both. In fact, the reason I am getting a membership there is largely based on my interactions with the staff and members. The pro shop could be better stocked. Overall, it is a nice course that will likely be much nicer when the weather is warmer. It is challenging and the staff is friendly (at least in my experience). 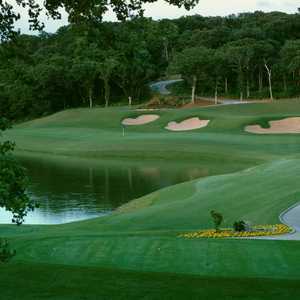 This is a good course to play for the money. There are some really challenging holes especially when the wind blows. The members are not very nice. That is a very big negative. 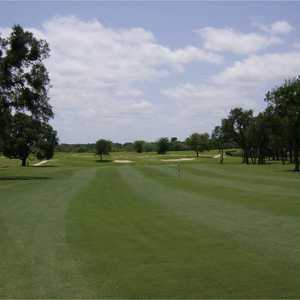 The course is usually in average shape. Some holes are better than others but again it is average. You do get to hit all the range balls you want before your round. The people in the golf shop and restaurant area are very nice and helpful. Great deal for the money you pay after main tee time hours.